Heads up college students! 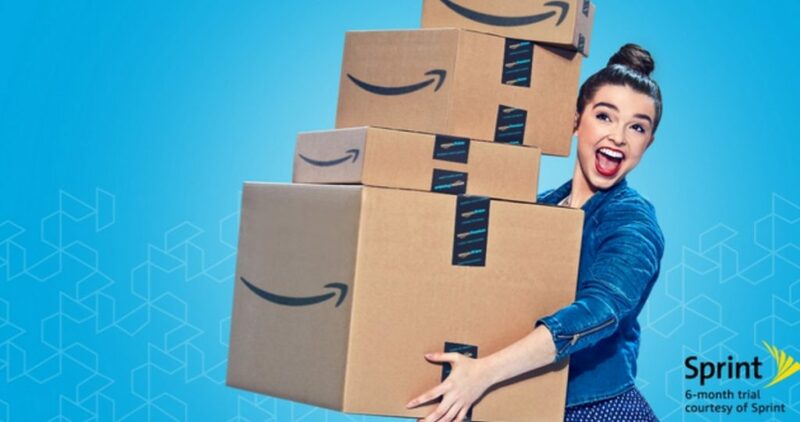 Grab a free 6-month Amazon Prime Membership. This membership comes with a bunch of perks including free shipping, access to thousands of TV Shows, exclusive college deals and more. Do note after the trial, students will pay $6.49 per month but you can cancel at anytime. This is still a great deal even after the promotion is over though!